As many of you know, Lapeer County has an outstanding community filled with many generous, compassionate and hardworking individuals. The community itself embodies the idea of “neighbors helping neighbors; friends helping friends.” This concept is exemplified through the various organizations within the community that are geared toward helping children, families and any community member in need. In addition to these organizations that provide awareness and resources to the community are the members themselves that contribute to these organizations through their time, money and talents. Lapeer County truly is a community that thrives from the help of its members. Many non-profit organizations wouldn’t be able to provide the great services they offer to the community if it weren’t for the help of the residents, employers and families that live and work in the area. McLaren Lapeer Region Hospital and its employees are a prime example of this concept. 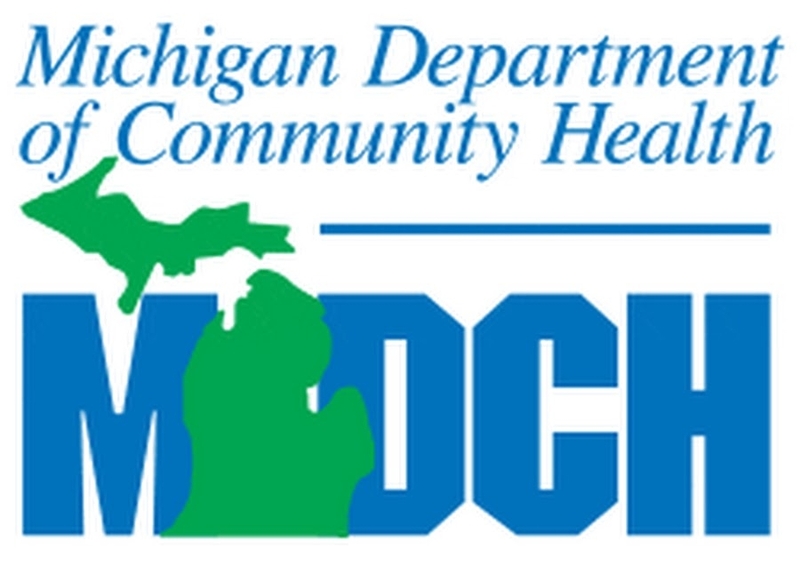 In 2009, The Child Advocacy Center of Lapeer County (CAC Lapeer) began providing the community with The Sexual Assault Nurse Examiners/ Sexual Assault Response Team (SANE/SART) services. Recognizing the importance of the SANE/SART services, the McLaren Lapeer Region Foundation started a partnership with the Center by donating medical supplies. Since then, CAC Lapeer has been able to provide services to over 500 victims of sexual assault. In addition to the medical supplies donated, McLaren Lapeer Region has consistently sponsored CAC Lapeer at many of their events and fundraisers over the years. Through the hospital's generous contributions of time, supplies and funds, CAC Lapeer has been able to continuously provide services to families in need. In addition, McLaren Lapeer Region’s Director of Emergency Services and Women’s Services, Betsy Felton, serves on both the CAC Lapeer’s Board and SANE/SART Advisory Board. Since becoming a member on both the SANE/SART and CAC Lapeer Boards, Betsy has been the driving force behind the unlimited contributions of medical supplies that the Center receives and has provided the Center with education and knowledge that they utilize every day through their SANE/SART services. She has also supported CAC Lapeer at various community events, including, Lapeer Days, Cork Screws & Brews, and many more. CAC Lapeer recognizes Betsy Felton’s commitment to their mission and the role she plays in reducing trauma to child victims of sexual and physical abuse. When asked why she decided to start working with CAC Lapeer, Betsy recalls a case she will never forget from 27 years ago and states,"You only have to see one child on the end of abuse.” She goes on to say," as a Nurse, it’s just something you will never forget.” In order to help these families that fall victim to abuse, Betsy explains, “It’s important to make a difference so there can be healing. You never want anyone to be without hope or care.” She firmly believes CAC Lapeer is a place where Lapeer County residents can go in a time of need. She states,” Lapeer is a great community to live in for all the resources provided. CAC Lapeer is another great resource.” While Betsy is a member of the leadership team at CAC Lapeer, serving on both the SANE/SART Board and CAC Lapeer Board, she believes the best part of being involved with CAC Lapeer is working with the team and its community members to make sure they are running a solid program that is fiscally responsible and can continue to thrive when new positions are added. McLaren Lapeer Region’s Betsy Felton is a community member that not only serves the community with her involvement at the hospital, but also through her generous donations, endless support and commitment to CAC Lapeer. The Child Advocacy Center of Lapeer County would like to extend our deepest gratitude to McLaren Lapeer Region Hospital and to Betsy Felton for being a driving force in lighting the way for a child's future. Older Post"Is This Sexual Abuse?"